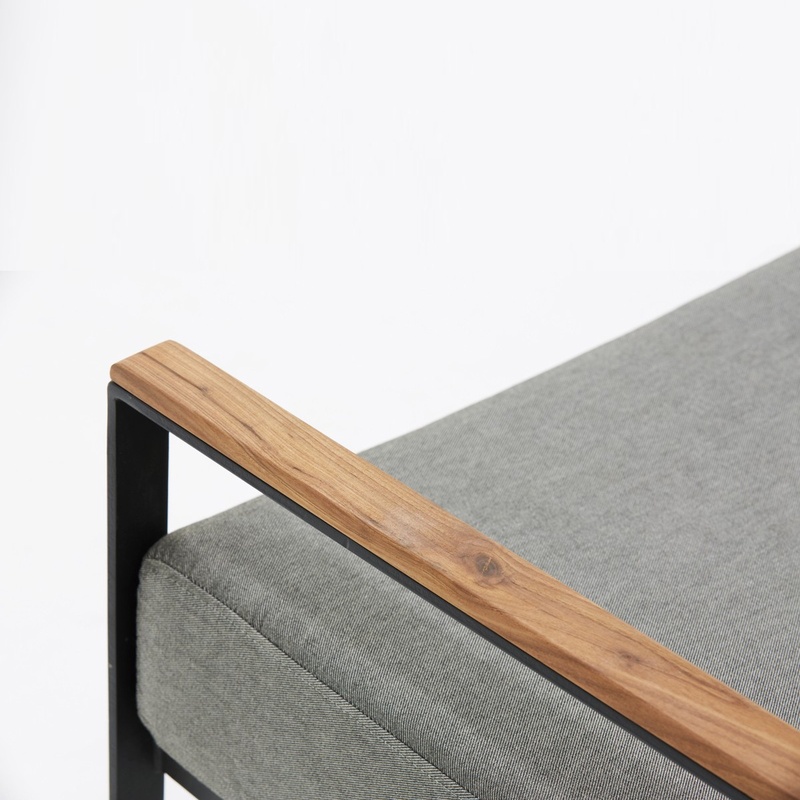 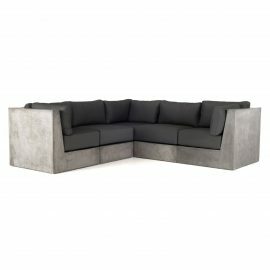 Tags: Grey, sofa, outdoor, lounge chair, Black, table. 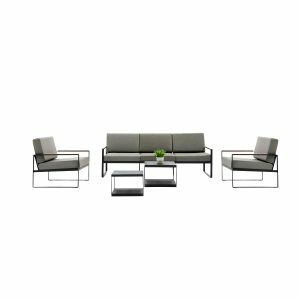 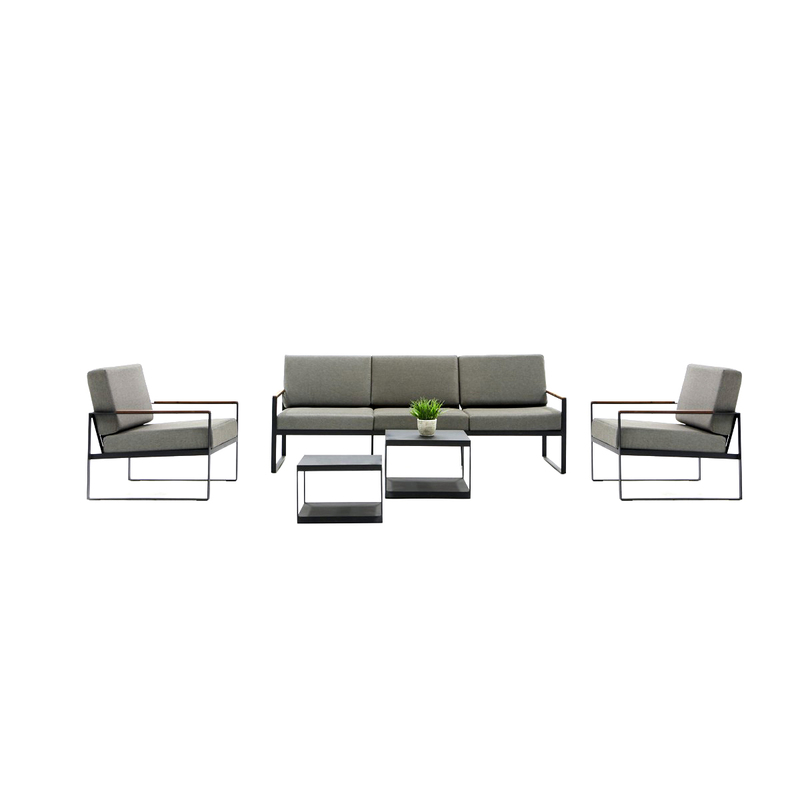 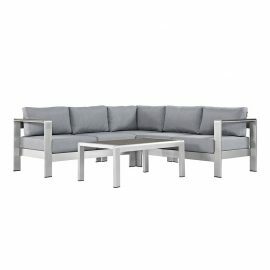 The Cozo Outdoor Set is upholstered in grey weatherproof fabric with black aluminum frame. 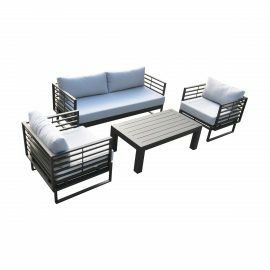 The Cozo Outdoor Set includes 1 sofa, 2 lounge chairs and 2 tables.